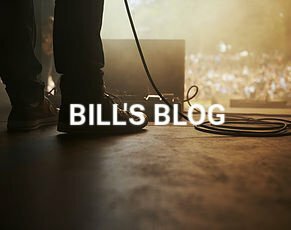 We are a family owned and operated music retailer, and an all ages live music venue. 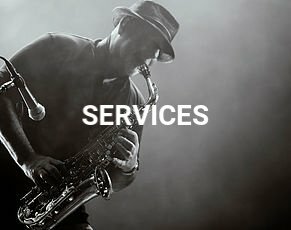 Bill Harris Music has been in business since 1953, and is the oldest music store in Utah County. We have always been happy to provide customers with excellent products and service. 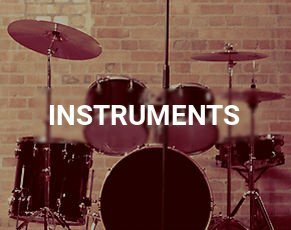 We proudly feature some of the the largest selections of instruments and accessories in Utah. 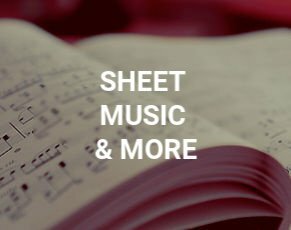 We have all your musical needs!